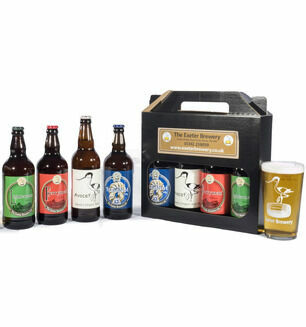 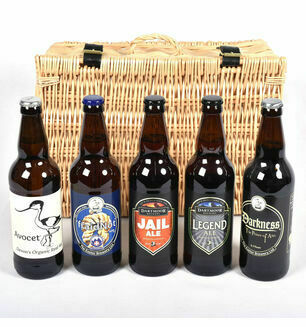 A collection of amazing beer hampers and lager Hampers created by carefully selecting some of the finest blends from Devon's Breweries. 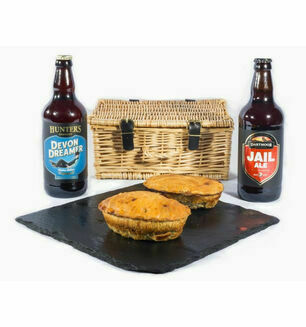 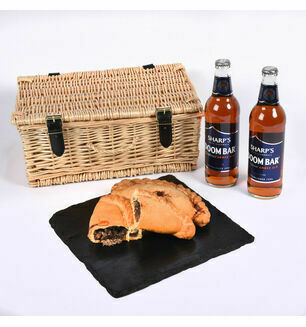 Paired with an incredible selection of Devon treats, each hamper is the perfect gift for any occasion. 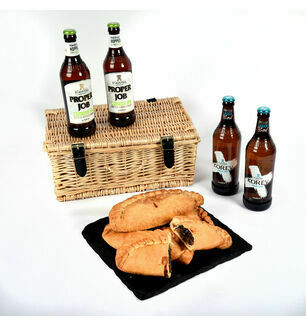 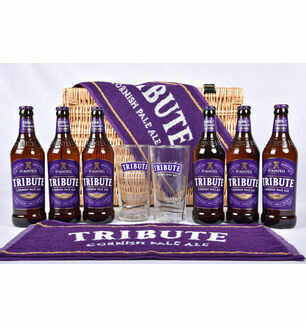 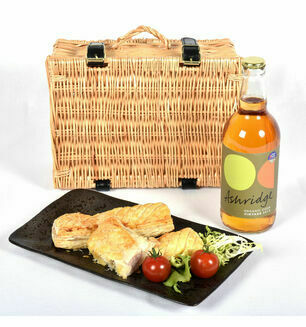 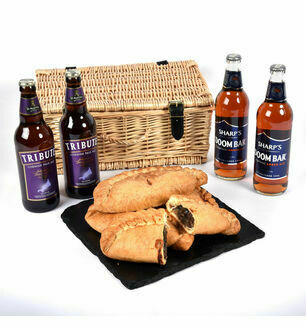 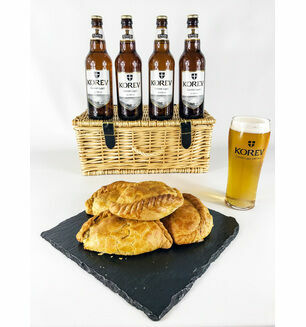 Choose your own hamper style for the perfect presentation.